-- Samantha Sutton drove the car that killed her dad. Now the seventeen-year-old can’t rest until she becomes the racing champion her dad molded her to be. 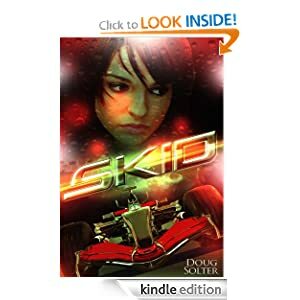 Samantha exploits the system and earns a spot on a German racing team struggling to be relevant against the elite teams of Formula 1. 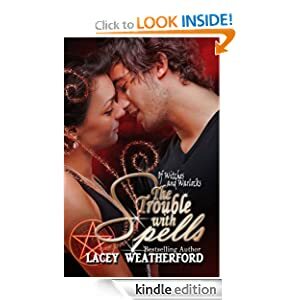 To keep herself sane, Samantha relies on her best friend Manny. But she doesn’t know quite what to do about his deep feelings for her. She would love to ask her sisters for advice, but they won’t talk to her. Not since Samantha told them the truth about Dad’s accident. The truth about that dark and rainy night. -- Jenny Osborne, a freelance journalist who lives in New York, has just received her first big assignment abroad to report on the war situation between the government and rebels in the Congo. Along with her photojournalist, John Spencer, she embarks on a long journey to the Central African country. Although they are well received by nonprofit organizations, they soon encounter suspicion from people in the government and ultimately discover that things are not as they seem. Jenny also meets a mysterious handsome French Intelligence Attaché by the name of Pierre-Jean Philippe who seems to know more than he is willing to disclose. The new Congolese President, who wants to end the bloodshed, embarks on a journey to Nairobi to sign a peace agreement with the rebels, which is supported by the international community. “The Helpers” - a very powerful underground organization whose members include international businessmen and high priests will not stand by and let this happen. Their main aim is to maintain a stronghold on the natural resources of Congo and the only way they can do this by encouraging conflict. They hire one of their sleepers, a professional by the name of Demus, a.k.a. Gaston to bring down the President’s plane. Monsieur Lance Lemand, Pierre’s boss, discovers their plan and decides to stop Gaston from fulfilling the contract. When Kai, a local schoolgirl, decides to end the psychological and sexual abuse that she and her mother have endured at the hands of Gaston, she seeks out Jenny’s help. Kai gives Jenny damaging information that could bring down “The Helpers” network. 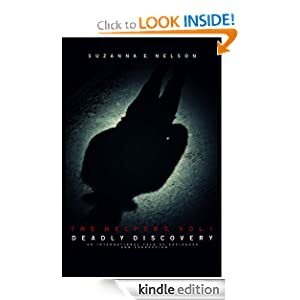 Jenny and John realize the danger they are in and decide to leave the country, but before they can do that Jenny disappears. -- What does every young girl wish for on her sixteenth birthday? Not to be told she's a witch, that's for sure! -- If your child loves stories by Ludwig Bemelmans, Julia Donaldson, and Stan and Jan Berenstein, your child will enjoy this endearing tale about a curious little girl who gets into all sorts of trouble - told by Lisl Fair. 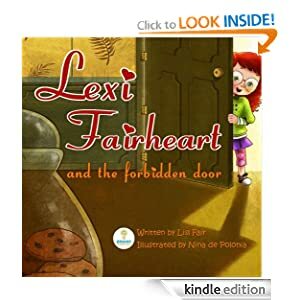 Meet Lexi Fairheart and follow her quest to discover what is hidden behind the forbidden door at her grandpa's house.